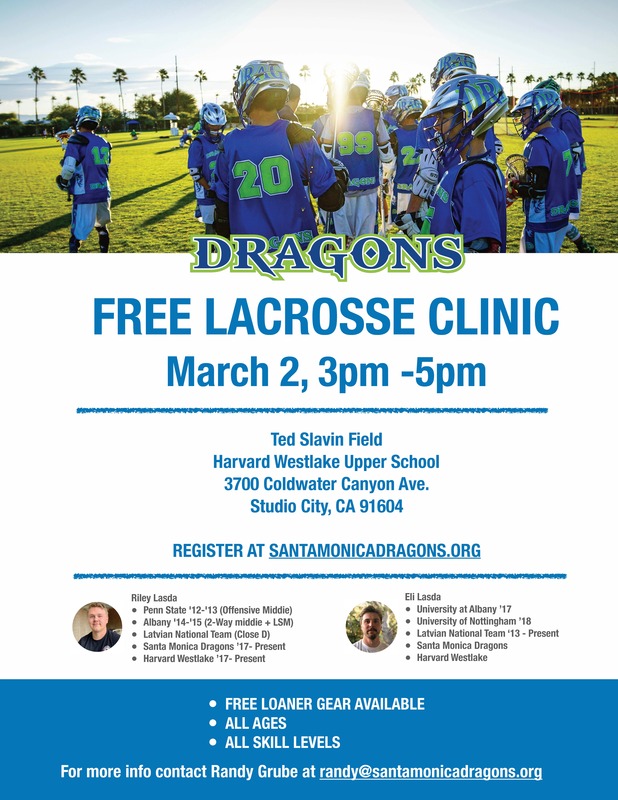 For more info regarding the FREE clinic, contact Randy Grube at . Click HERE to register. No charge, but registration is required.